A change to Trinidad and Tobago’s friendly fixtures could see Port Vale midfielder Chris Birchall miss the next two Port Vale fixtures. The Trinidad and Tobago football federation have announced a fixture change and the squad will now play in two back-to-back friendly games against Belize and Peru. Birchall is included in the squad for both fixtures. Due to the Belize team’s inability to travel, the first fixture has been switched to the Ato Boldon stadium in Belize City and will take place on Saturday March 23rd, the same date as Vale’s crucial home game against Aldershot. The T&T squad will then travel to Lima to play a friendly against Peru on Tuesday March 26th. But due to time differences, that evening kick-off will effectively take place in the early hours of Wednesday morning. 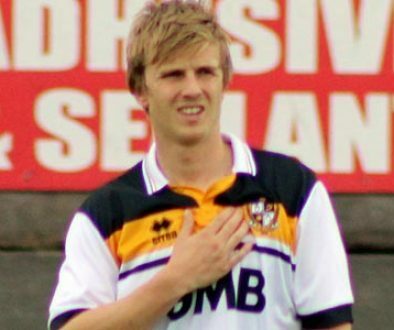 Vale’s next game is a home clash against Cheltenham just 48 hours later on Friday March 29th and with Birchall set to travel 6,500 miles back to Burslem there is every chance that the midfielder may be too jet lagged to be considered for the Cheltenham game. The International call-up has arguably come at the wrong time for Birchall who, having signed for the club in January, has only recently made the breakthrough into the Vale first-team. However, captain Doug Loft and fellow midfielder Sam Morsy should be back in contention for both games after returning from suspension. 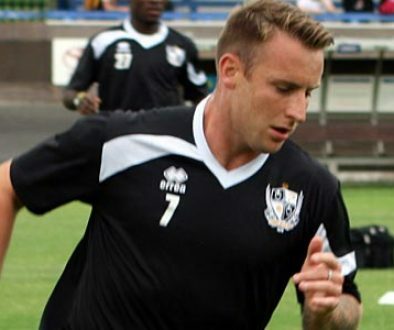 28 year-old Chris Birchall is the club’s most capped player. 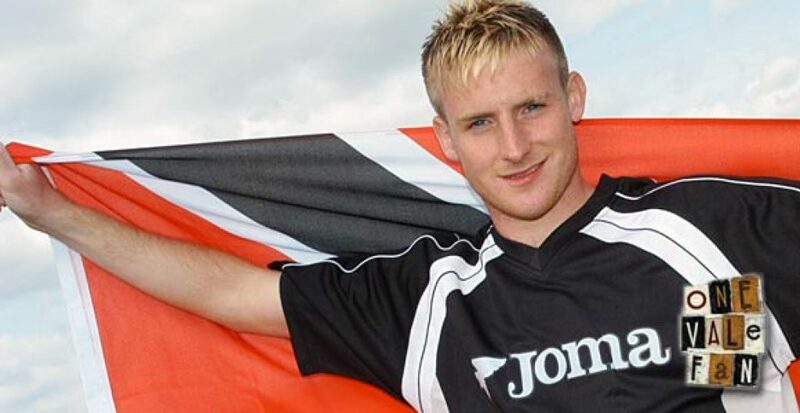 The midfielder was picked on 22 occasions by Trinidad and Tobago during his first spell with the Valiants. It included games in the World Cup finals making Birchall the only Vale player to appear in a World Cup while contracted to the club.